Do you follow good dental hygiene by visiting the dentist every six months, brushing your teeth twice a day, and flossing at least once daily? If not, you may be surprised to know that poor oral health habits can be associated with serious medical conditions. According to the ACOG, 35 percent of women reported in 2007-2009 that they didn’t have a dental visit within the past year, and 56 percent didn’t see a dentist during pregnancy. Perhaps not too surprisingly, access to dental care is directly related to income level, with the poorest women being least likely to receive dental care. Taking care of your teeth during pregnancy has a twofold effect; not only will it help maintain your health, but it will decrease the kind of transmittable bacteria that results in tooth decay or cavities in the child during common parenting behavior (like sharing spoons). That’s right – you can transmit bacteria-causing decay – not exactly what you want to pass on to your kids. Diabetes also has a connection to poor oral health. Periodontal disease has long been considered a major complication of diabetes, says the ADHA, which says about 95 percent of Americans who have diabetes also have periodontal disease. Research also shows that people with periodontal disease have more difficulty controlling their blood sugar level. “Severe periodontal disease can also increase the risk of developing diabetes,” the fact sheet says. The problem is, of the 80 percent of American adults with some form of periodontal disease, most of them don’t realize they even have it because the beginning is usually painless. This is why it’s even more important to catch something like oral cancer, which can be cured if treated early. Screenings can be performed during a routine dental exam. There may be a link between osteoporosis and bone loss in the jaw. “Studies suggest that osteoporosis may lead to tooth loss because the density of the bone that supports the teeth may be decreased, which means the teeth no longer have a solid foundation,” cites the American Academy of Periodontology (AAP). Additionally, bacteria that grow in the oral cavity can be aspirated into the lungs, thus causing respiratory diseases like pneumonia, says the AAP. People with periodontal disease are at higher risk for these types of respiratory diseases. Inflammation from periodontal disease may have a role in causing or increasing the risk for conditions like kidney disease, mental health problems, and Alzheimer’s disease. Researchers have actually found that “inflammation – specifically chronic periodontal disease experienced early in life – quadruples the risk of developing Alzheimer’s,” says the AAP. Oral health is affected by the female reproductive life cycle. How is this possible? Estrogen and progesterone affect the whole body, including the oral tissues. Hormone levels of estrogen and progesterone increase during puberty. These hormones can cause the gums to become more sensitive to bacteria in plaque (the sticky combination of bacteria and other deposits on teeth), which results in gingivitis. Gingivitis is the earliest stage of periodontitis and is defined by swollen, red and tender gums that bleed easily. Hormonal fluctuations throughout the cycle of a menstruating woman can cause flares of gingivitis in the days before her period begins. Pregnancy hormones can also cause gingivitis; gums may overreact to even small amounts of plaque. Gums should return to normal after pregnancy. Older research on birth control pills found a connection to gingivitis. Birth control pills contain hormones that mimic pregnancy, so it makes sense that both would affect the gums similarly. More recent research, however, indicates that newer pills, with lower hormone levels, have a reduced risk of oral changes. 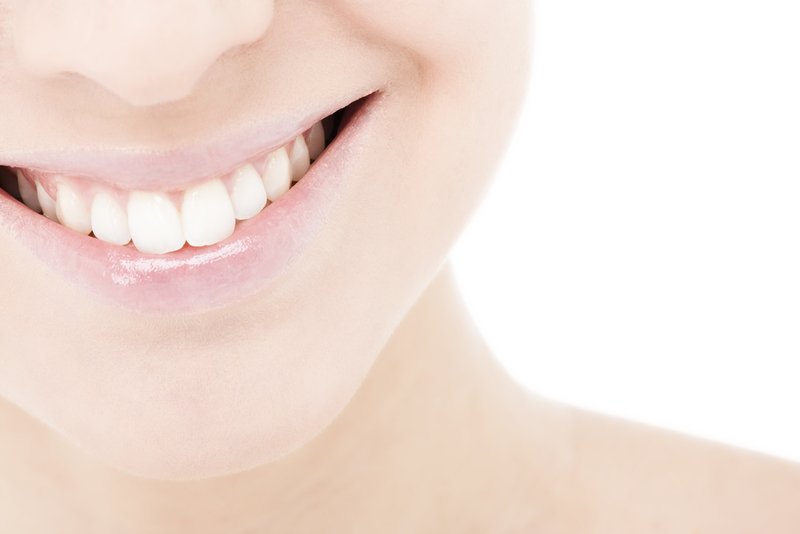 Most women who are healthy with healthy gums won’t develop any major periodontal changes due to hormones. But throughout a woman’s life, hormones will play a consistent role in dental health. Decreasing hormone levels in menopause can cause discomfort, such as dryness, pain and bad taste in the mouth. Osteoporosis (bone loss) of the jaw also becomes a concern. Estrogen replacement therapy can bring hormone levels back to normal, relieving discomfort and helping to protect bone. Periodontal disease also has been linked to premature, low birth weight babies. “Studies have found that expectant mothers with periodontal disease are up to seven times more likely to deliver premature, low birth weight babies,” says the ADHA. Gestational diabetes, preeclampsia, and intrauterine growth restriction are also associated with poor dental habits during pregnancy. good oral health before the babies are even born is important. Many people don’t realize that it’s safe to see the dentist during pregnancy. Local anesthetics for dental procedures are also safe during pregnancy, and so are dental x-rays. The ADA says that pregnant women may be more prone to cavities. Good dental habits may also decrease during this period, because of morning sickness, a more sensitive gag reflex, tender gums, and exhaustion. In a Pregnancy Risk Assessment Monitoring System survey done across 10 states, 56 percent of mothers did not have dental care, and 60 percent didn’t have their teeth cleaned during their most recent pregnancy. What’s scary is that most women didn’t receive any counseling about oral health during pregnancy. The first prenatal visit is when health care providers should assess a woman’s oral health, says the ACOG. “Delaying treatment [for conditions that require immediate treatment] may result in more complex problems,” it says. Even though most obstetricians acknowledged a need for oral health care during pregnancy, the ACOG says 80 percent didn’t use oral health screening questions in prenatal visits, and 94 percent didn’t routinely refer patients to a dentist. The ADA calls the mouth the gateway to the body. 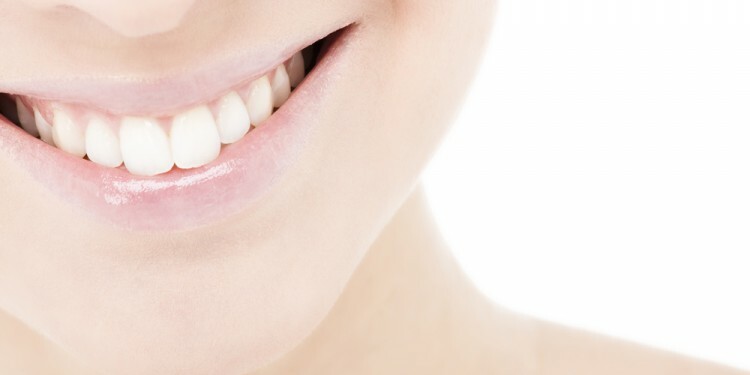 Since research is only continuing to affirm the connection between dental care and other health conditions, women should recognize the importance of dental care and good oral hygiene throughout their lives.